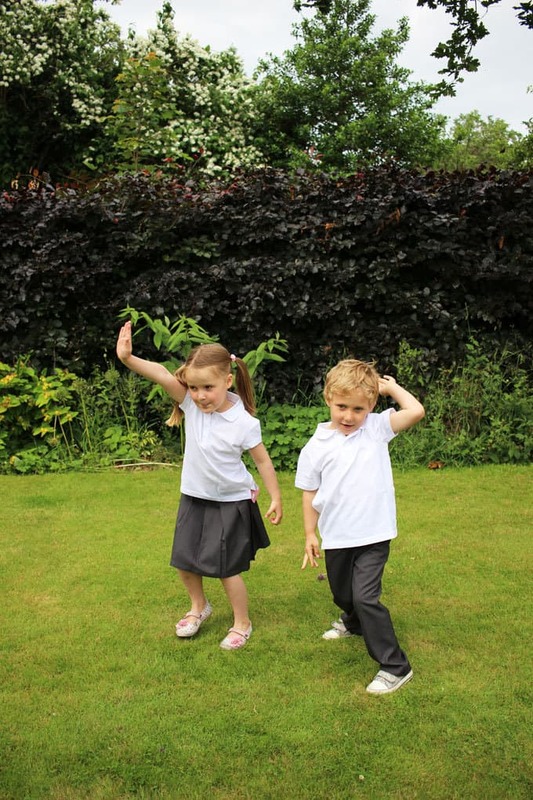 Lidl School Uniform Review – what is the £3.65 school uniform really like? My little ones are starting school in September, which means that I’ve been launched into a whole new world of shopping. Book bags, lunch packs, regulation water bottles and that’s before you even get started on the school uniform. The list, seriously, is as long as my arm. With two to buy for, that is a whole lot of kit we need to acquire between now and September. According to a recent study, parents buy 38 pieces of school kit every year and spend an average of £500 for two children. I sat in our induction to school parents evening and quietly wondered, about the families who really just cannot stretch to spending the required £500? 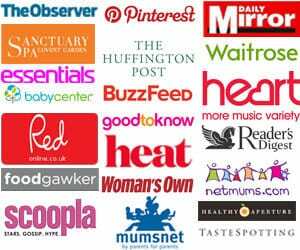 In response to this, Lidl have launched a new range of 41 different school uniform garments which will be in stores on 21st July 2016. 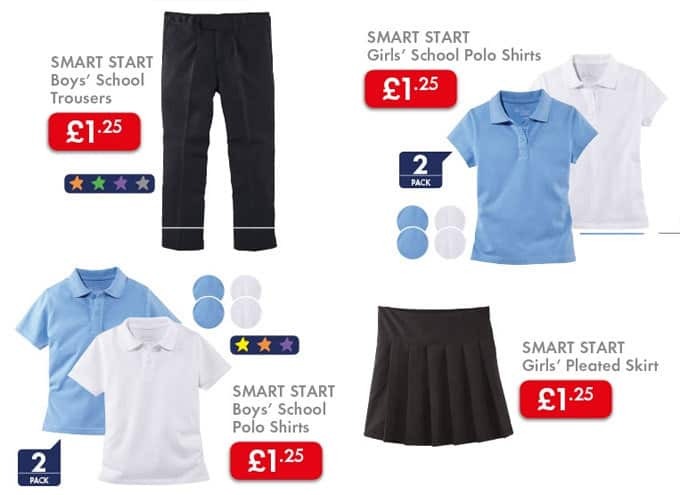 The basic school uniform (2 pack of polo shirts, trousers or skirt and generic sweater) will cost just £3.65. Lidl say that their uniform will save an average family with two children more than £2,800 throughout their time at primary school. But is it any good? We tested out some of the products this month and were really impressed by the quality and fit. The polo shirts are all 100% cotton piqué fabric, meaning they are super soft and comfortable. I was really impressed by the shape of the polo shirts too, they are fitted enough to look smart, without feeling restrictive. The girls’ polo shirt includes scalloped edges to the collar, a pretty little detail that makes them appear more expensive than they are. The trousers and skirts are all water and stain repellent, which I’m sure I will be very pleased about when they start to make full use of them. They are also tumble dryer safe, major bonus in the winter. Another little touch which is super useful, is the space to write their name and class on the label, hurrah for fewer labels to sew in! The main thing I was impressed with in the Lidl school uniform trousers and skirts, was the adjustable waistbands. Some mainstream High Street retailers don’t include this in their kid’s clothes and it’s so useful for tall skinny little ones and growing children. 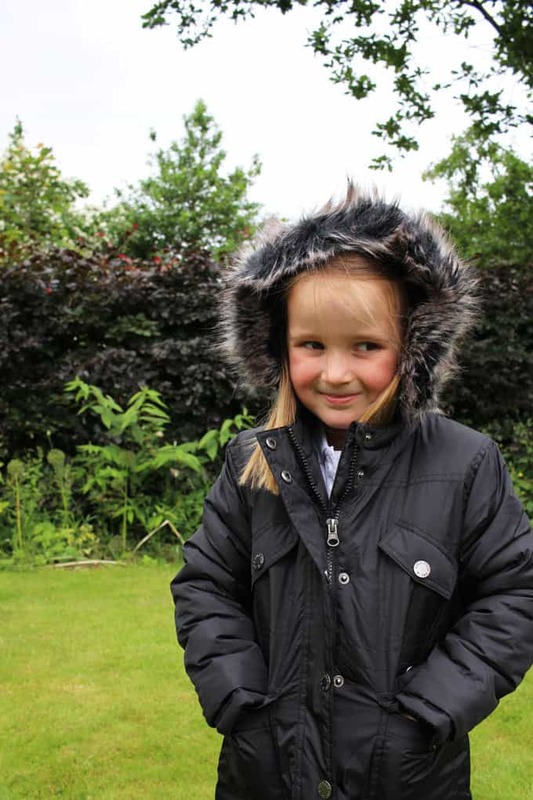 We also tested out the Lidl school parka coat, which is priced at £9.99. It’s available in sizes 4 – 12 and really would keep them so cosy in winter. It was a good length, even on my tall children where I tend to find coats come up very short. It has reflective details for those winter afternoons walking home and a hood with removeable fur trim. Despite the fact that we are currently in mid-summer, H has wanted to wear this every day, an excellent endorsement! Other products in the Lidl school uniform range include real leather shoes starting from £6.99, regulation black plimsolls from £1.79, vests, socks and school sweaters. I was surprised and impressed by the quality of the school uniform from Lidl. They’ve clearly focused not just on price, but quality and design with an affordable price tag. When school uniform is non-negotiable and some families really will not be able to afford the usual £500 a year, I can see this range being a lifesaver. The Lidl school uniform range can be found in stores from 21st July and you can find full details of the range on the Lidl website. Disclosure: This review was commissioned by Lidl. As always, all opinions are truthful and I wouldn’t endorse a product I didn’t genuinely think was excellent. But how do they wash? Some polo shirts shrink terribly and some trousers fray at the hems after a couple of washes even if they start off looking okay. Ive never thought about Lidl for school uniform. Handy to know for in the future. All of the shops literally seem to be battling it out at the moment where school uniform prices are concerned – I can’t get over how cheap this is! Wow, the uniform looks really good. Goes to show you don’t have to pay excessively for good quality. You have such beautiful children! I love their new uniforms! 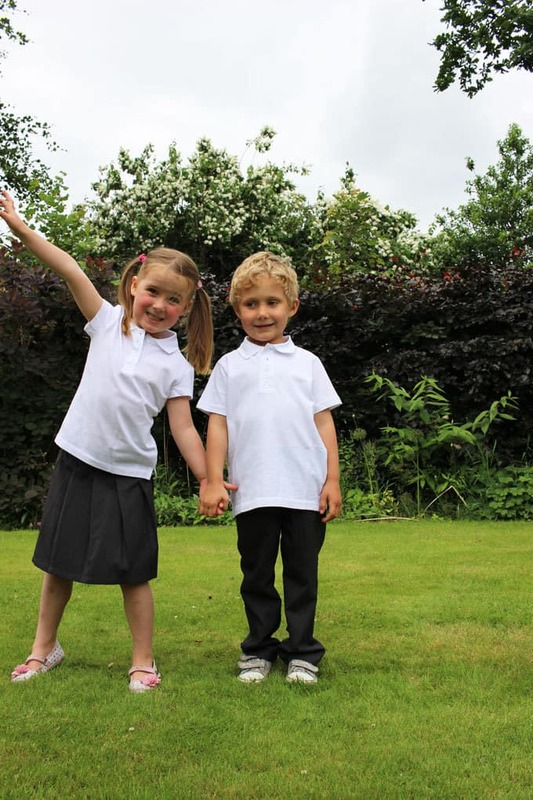 What a great way for families to save some money – school clothes can be so expensive! Aww your babies are going to big school! It happens too soon! Interesting that these low cost uniforms have adjustable waists – really useful when you have long skinny kids like mine. We’ve bought budget before and been caught out by the lack of adjustable waist. Like the sound of the adjustable waistbands a lot. They are so needed with kids. That is such a brilliant bargain, I think children get through uniforms so quickly, not matter how much you spend on it, so this is perfect. I don’t have any children but I saw the adverts and thought how AMAZING this offer was! That is fantastic, school uniform is incredibly expensive so being able to buy a skirt for the same price as a juice is pretty good. Christ that’s cheap for school uniform. It looks fine too. I wish they did our school colours.